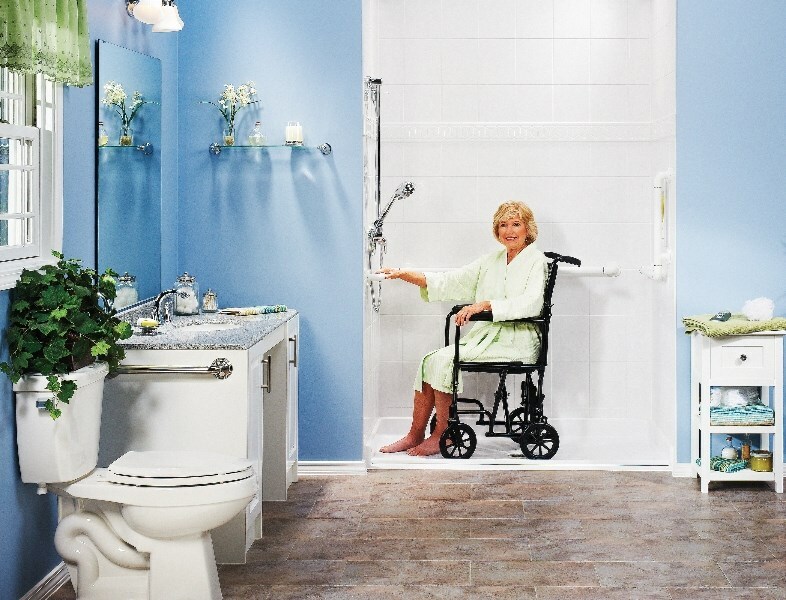 Get the safety you need and the style you want with Get-A-Pros' top-rated accessible showers installed in as little as one day! 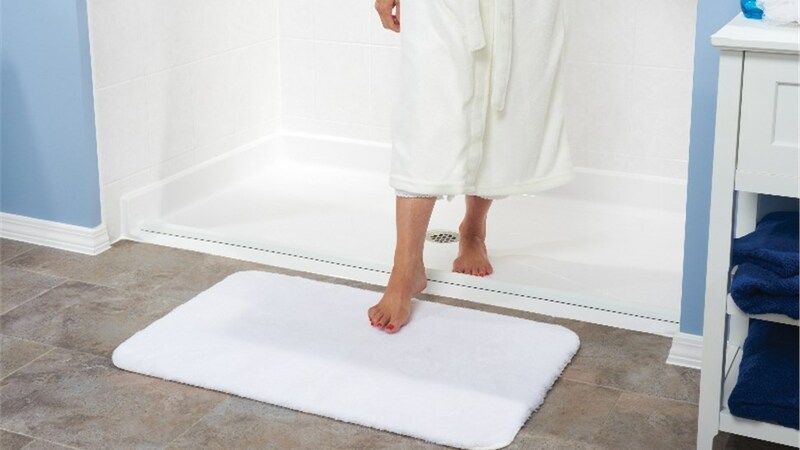 Have you or a loved one slipped in the shower? 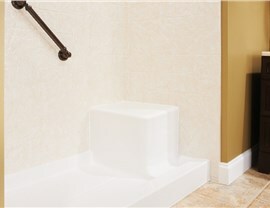 Do you sometimes have trouble navigating the high tub wall? 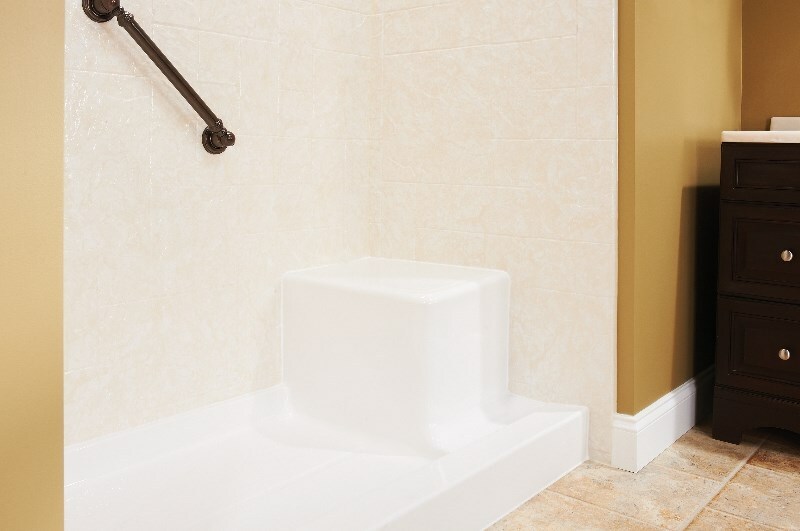 If someone in your home has limited mobility, Get A Pro’s Moline walk-in showers provide safety features that reduce the risk of a slip-and-fall accident. 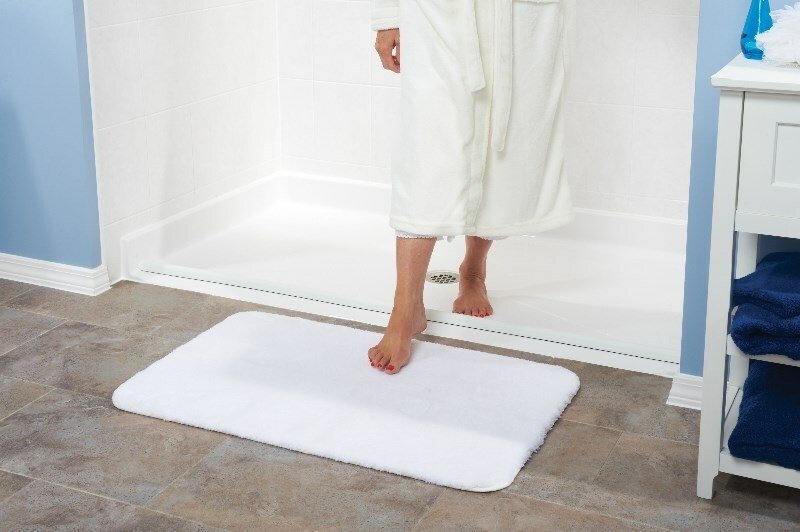 Since 1999, homeowners who want to age in place or just want a safer bathing experience have turned to Get-A-Pro for walk in shower ideas, top-rated products, and expert installation. We have a walk in shower to suit any size space, and our certified, experienced installers can complete the job in as little as one day. We’ll provide walk in shower ideas, top-rated products, and expert installation to ensure you project will be a success and that you’ll enjoy years of impressive style and performance. 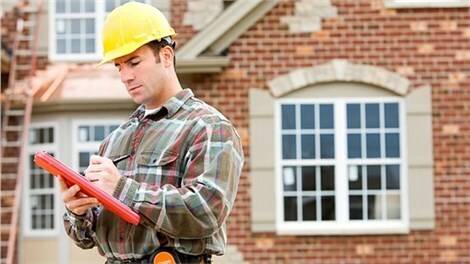 Get A Pro has been committed to earning 100% customer satisfaction for two decades. We want our customers to be impressed with the before and after of their updated spaces and to have a pleasant experience with our bathroom remodeling contractor. When you need walk in showers or other bathroom remodel ideas, contact our top-rated renovation company for a free design consultation and estimate. 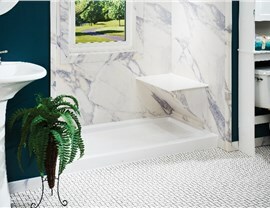 Call Get A Pro today, or fill out our online quote form now to get started on your affordable bathroom renovation project. 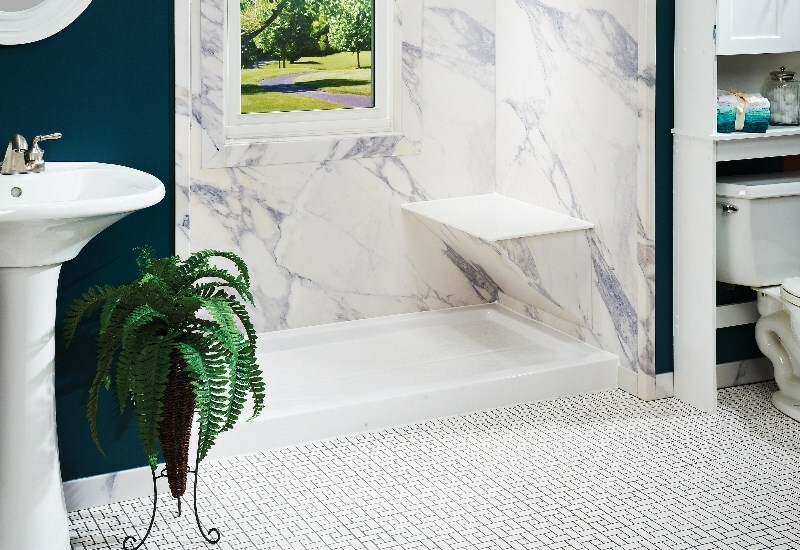 Take advantage of $1000 off your next bathroom project now through the end of June 2019!